Two members of the Group took part in the Warfield Show on a lovely sunny day. 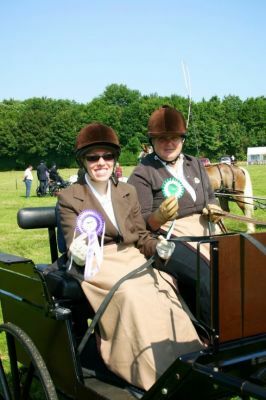 Kate drove Albert, with Sarah as RDA whip, in three classes. 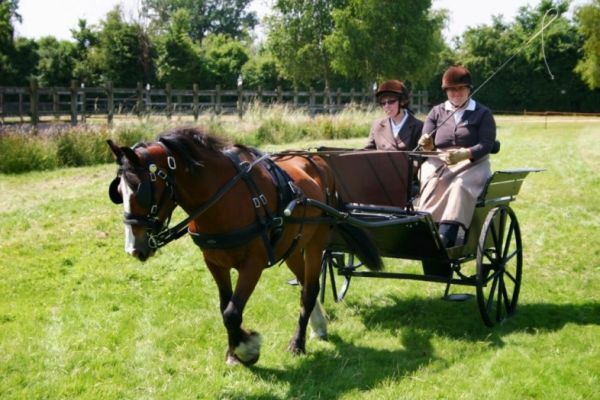 Rebecca, driving Casper, with Sally as RDA whip entered two classes. 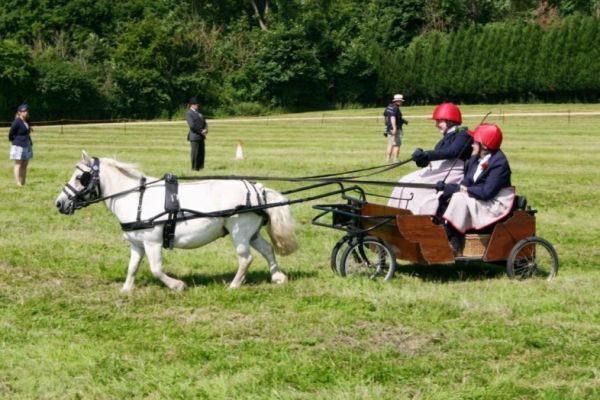 Rebecca came third in the concours d’elegance class, which was a great result! Kate came fifth in one class and sixth in the other two. 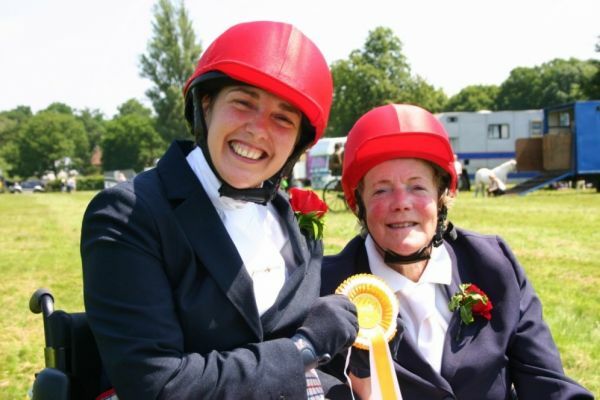 Thanks to Marian and Ellie who groomed and to all the other helpers.